To follow up on his latest feature, the critically acclaimed sci-fi mindbender Annihilation, writer-director Alex Garland is bringing his vision of a female-led future into the real world as well. 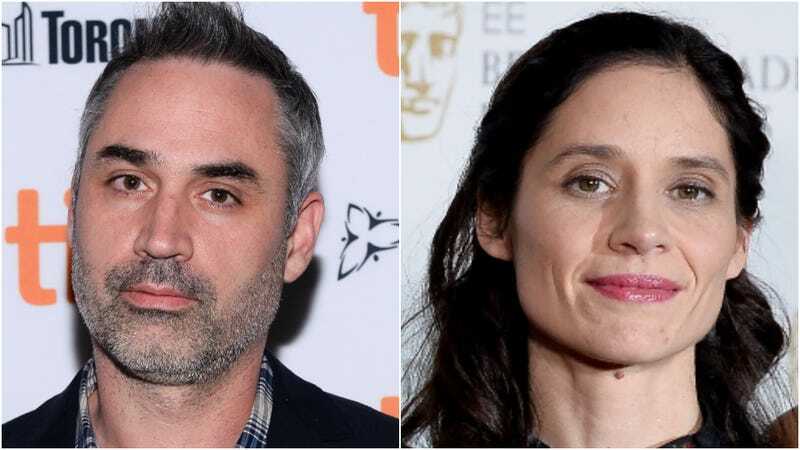 As Variety reports, after an intense bidding war Garland has sold his newest script, a family fantasy called The Toymaker’s Secret, to TriStar, with Paloma Baeza—an award-winning actress and director who also happens to be Garland’s wife—set to direct. You can watch the trailer for Baeza’s BAFTA award-winning short Poles Apart below.